Last week we gave you 5 gift ideas for the Disney lover in your life (and that includes YOU). Today we have 10 MORE. 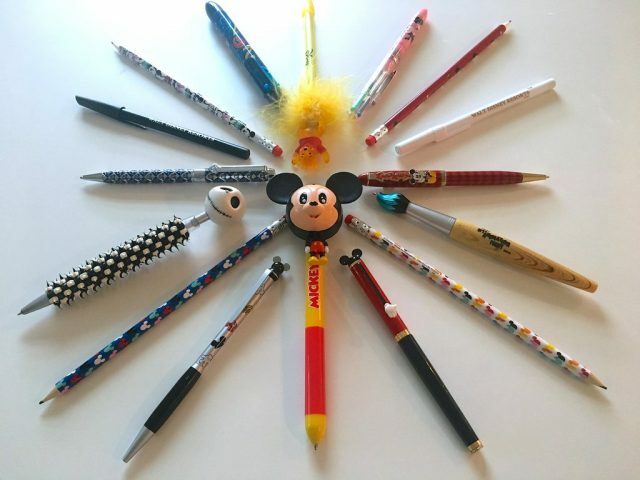 Remember, if you are a Vacation Club, Passholder, or Disney Visa Card holder, you may qualify for a 10 or 20 % discount on the Disney merchandise. Want to be reminded of your Disney vacation or cruise while getting ready for work on a dull Monday morning? Hop in the shower with some H2O+ Sea Marine or H20+ Grapefruit Bergamot shampoos and conditioners. 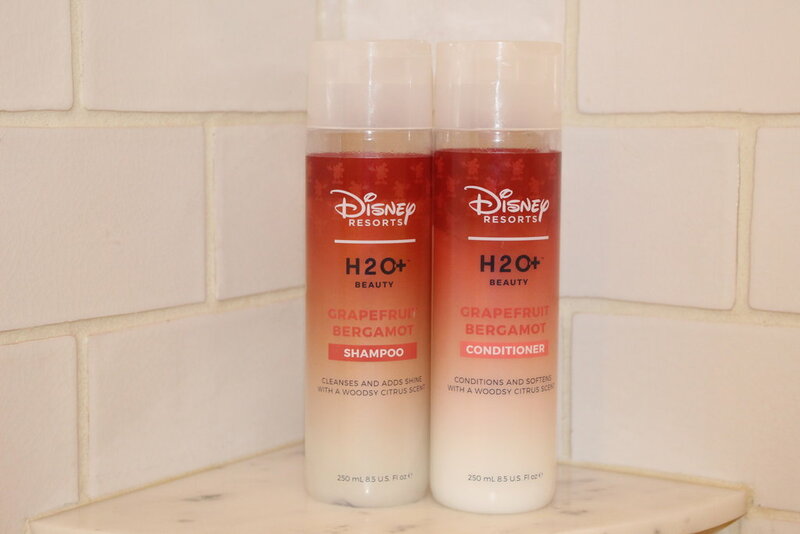 Free samples of these scents are getting harder and harder to come by as Disney continues to replace its resort toiletry offerings with environmentally-friendly shower dispensers. To get the scents we love at home, we’ve had to resort to buying (gasp) these products. Every resort has H20+ for sale as does Shop Disney. Expect to spend between $16 and $27 depending on the scent and product you want. In addition to shampoo and conditioner, lotions, body washes, and gift sets are available. Great smelling and the perfect reminder of your time at a Disney resort. 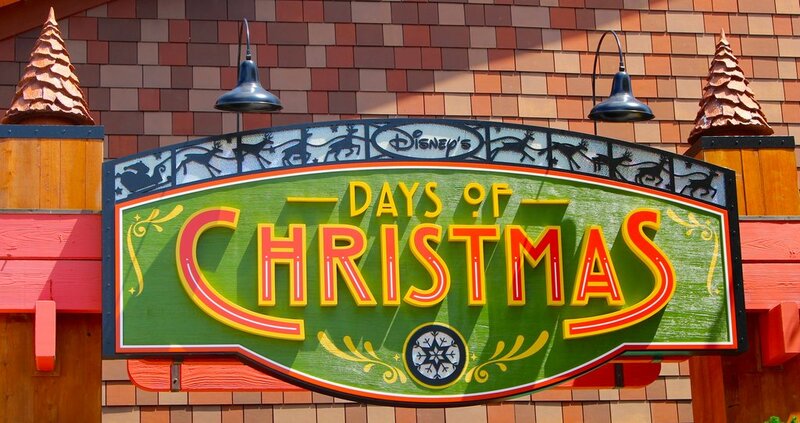 Christmas is never out of season at Disney. 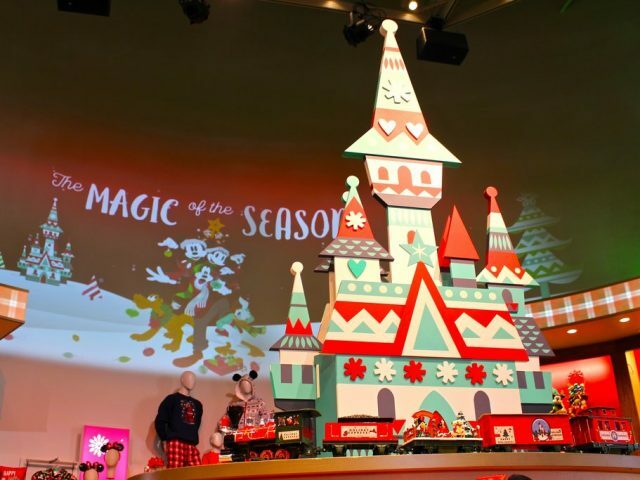 Even in July, it feels like Christmas the moment you walk into the Ye Old Christmas Shop at the Magic Kingdom or the very large Days of Christmas in Disney Springs. Disney ornaments are one of the most popular souvenirs families bring home from vacation. There are so many offerings available, that it’s easy to find an ornament that represents your visit. Did you have your first visit to Cinderella’s Royal Table? Then a glass slipper ornament may be the perfect pick to remember your meal. Love the Kilimanjaro Safari. Then deck your tree with some animal-print glass Mickey ears ornament. 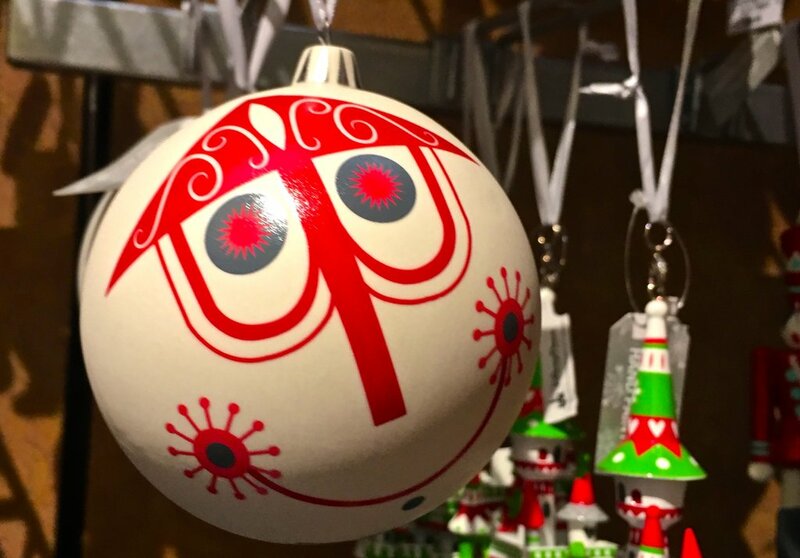 To remember your kiddo’s first ride on “it’s a small world” maybe bring home an ornament inspired by the attraction. Goofy’s Candy Company is Disney’s own brand of candy, which is sold all over the parks and resorts. 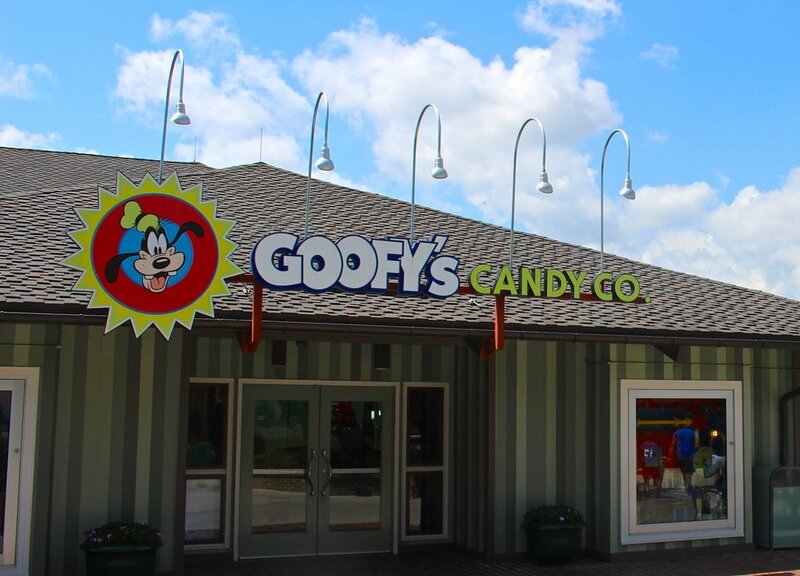 Disney Springs is home to an entire Goofy’s Candy Store. Kirk (our Pop In Team veteran) buys a supply of Mickey Gummies on most trips to hide around the house when he returns. “I find them two months later and I love it,” he says. If you forgot to bring home a stash of candy after your last trip, you can find some popular options at the family-owned personal shopping site, My Disney Shop. We found character gummies, sour balls, and a few sour candy options for $6.29, plus shipping. This shop has it all–candy, baked treats, ice slushies, and photo ops. Want to get copies of your favorite Disney Photo Pass photos without having to pay $16.95 per photo fee or the $169 to $199 package price? Here’s a little hack. 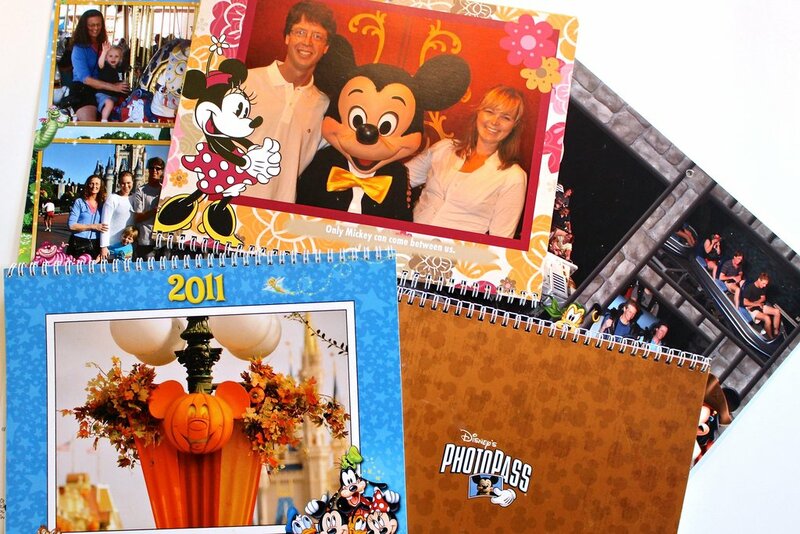 On the Disney Photo Pass product site, there is an option to purchase a $24.95 photo calendar. Each page allows you to download 1-3 photos, plus a cover photo. You’ll have a calendar made up of your favorite 25-35 photo pass photos for a really great price. Souvenirs that you can actually use all year round are the best. If you love the animated Disney classics, consider ordering a copy of the original book it was based on. You will be surprised at how different the books are from the films. Most stories are pretty dark and probably wouldn’t be at the top of many parents’ lists for bedtime reading today. 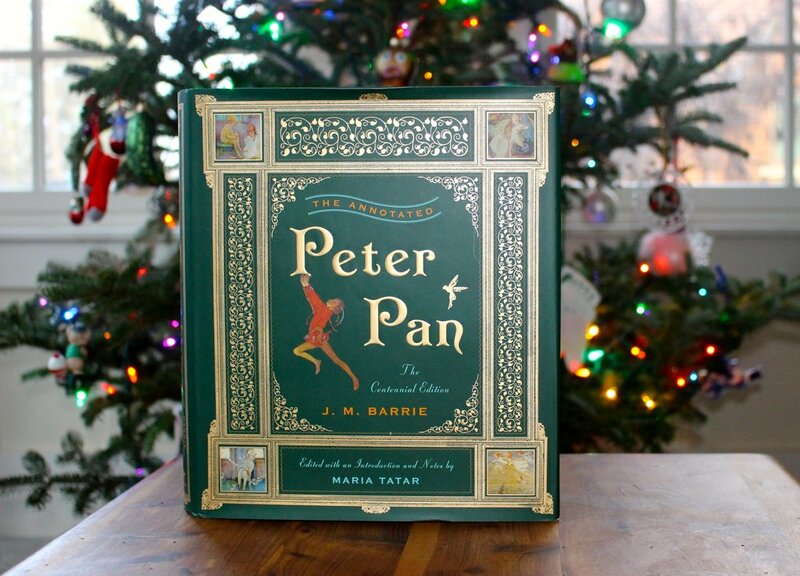 Did you know Peter Pan is actually a murderous narcissist in J.M. Barrie’s original story? Or that the Little Mermaid must marry or die in the Hans Christian Andersen tale? And some believe the Mary Poppins series by P.L. Travers wasn’t meant for children at all. Reading these originals feels a little bit like watching reality television-a guilty pleasure, not for kids. Read the original and find out what juicy details Walt Disney left out. After you’ve read the dark originals, then turn to some Young Adult novels called Twisted Tales. They take the Disney stories we know and shake them up. For example, What if Belle’s mother cursed the Beast? What if Ariel had never defeated Ursula? What if the evil queen poisoned the prince? The series currently has six books available, with a seventh coming in 2019. Paperbacks sell on Amazon for $10 or less each. 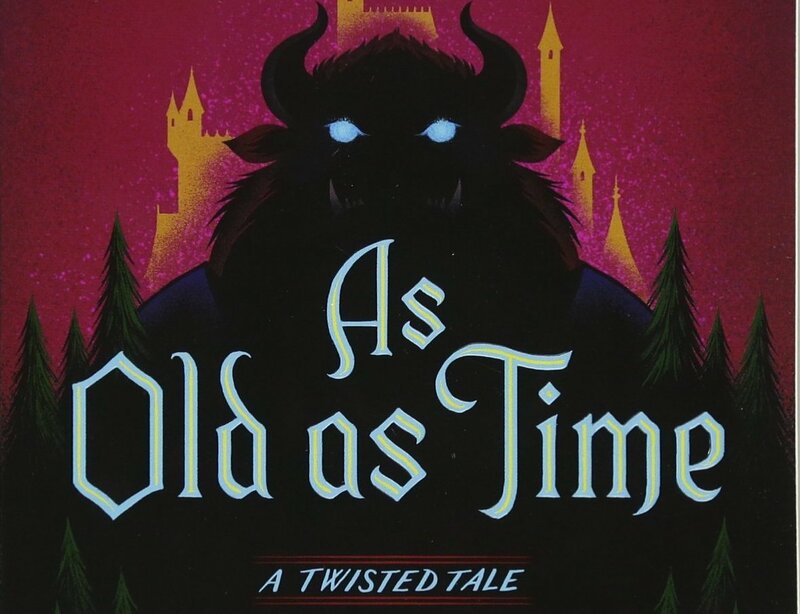 Twisted Tales give readers new spins on old stories. Everyone knows that Mickey-shaped food tastes better in the parks. Does it also taste better at home? We got these Le Creuset Mickey Mouse Ramekins and can say, “yes,” macaroni & cheese does taste better. Available for $50 from QVC.com or Amazon.com. It’s a fact that Mickey-shaped food tastes better. We love a good Walt Disney quote here at Main Street Pop In. Target has one of our favorites for sale. 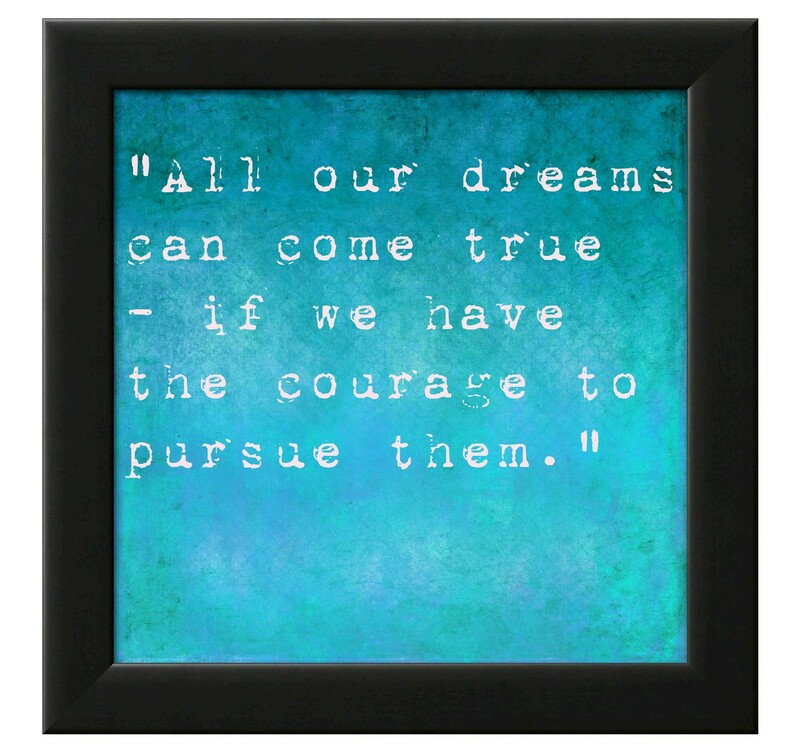 “All our dreams can come true – if we have the courage to pursue them.” The quote comes framed in black or white for $30. If you’re a Red Card holder you get 5% off. If you have another Disney quote you love, check out Etsy. It has loads of choices. Every Disney fan has a favorite quote. 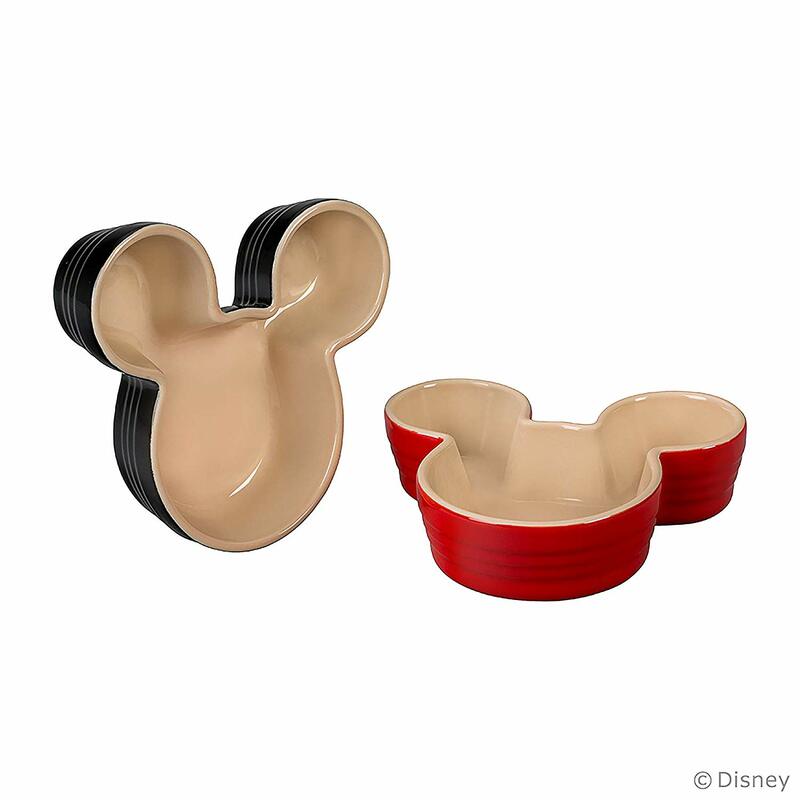 Be reminded of your love of Disney breakfast, lunch, and dinner by investing in a set of Disney dishes. 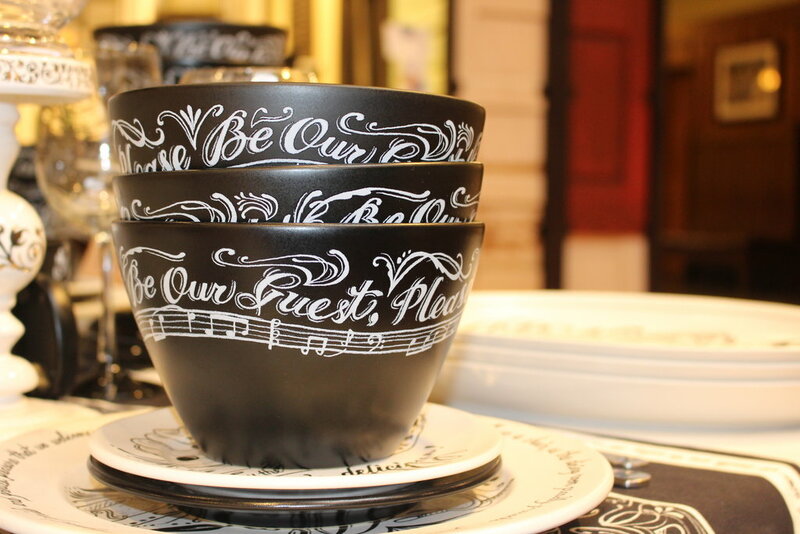 Go formal with The Haunted Mansion Porcelain collection or everyday casual with the Mickey Mouse Icon or Be Our Guest collections. Prices vary widely depending on availability. The best prices can be found on Shop Disney and Amazon, however, availability is very limited. eBay has it all, but you’ll pay a lot more. Another tip, Amazon shipping for dishes is WAY BETTER than Disney’s. We received three broken mugs on our shipment of Icon dinnerware. Thanks for joining us on this fun shopping adventure. Main Street Pop In is all about helping you get a “Disney Minute” whenever you need it. Click the link if you missed last week’s list (Gifts Part I) or our 2017 List. Consider adding your name to our FREE email subscriber list. Every Monday, we POP IN with a photo of the week, a little fun fact, a funny or inspirational quote, and a link to our latest blog if you need more than that. Just open, glance, and delete. That’s it! We don’t want to take up too much of your time.